BANDAR ABBAS, May 27 (MNA) – Iran-India joint naval drill is currently underway on the waters of the Persian Gulf, the Strait of Hormuz and northern Indian Ocean, Rear Admiral Hossein Azad said Friday. Rear Admiral Hossein Azad, Commander of the First Naval Zone, with HQ at the Persian Gulf port of Bandar Abbas, told reporters on Friday that today’s joint naval drill between Iranian and Indian navy forces with the high command of the Islamic Republic’s destroyers is being held with the aim to exchange and transfer information and experience between the staff of the two navies, while being an indicative of joint operations on seas for maintaining peace and sustainable security in the region. “Planning and execution of the drill have been done with the help of flying and surface floating units as well as highly-experienced and skillful staff of the Islamic Republic’s Navy on the waters of the Persian Gulf, the Strait of Hormuz and northern Indian Ocean,” he said. India with Ganga (F22) and Trikand (F51) frigates as well as a helicopter, and Iran with two destroyers including Jamaran and Alvand, and Tonb logistical support Ship are participating in the drill. 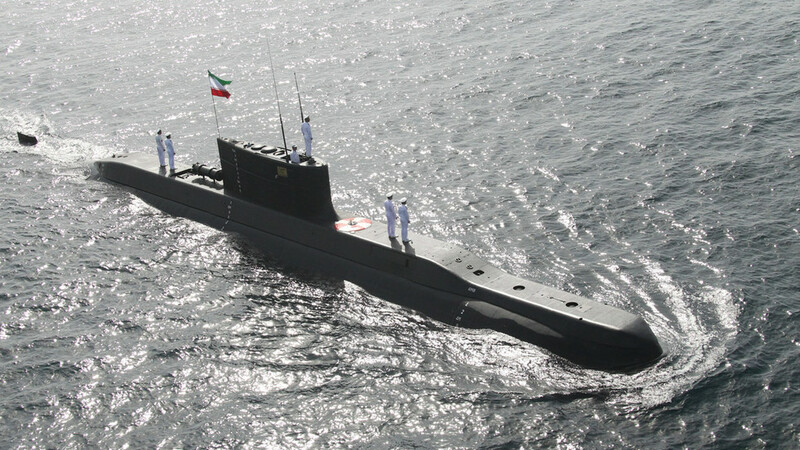 Nearly 600 seasoned personnel of Iranian Navy and 400 staff from the Indian Navy are currently holding the naval drill on the outbound channel of the Strait of Hormuz and the northern part of the Indian Ocean to the strategic port of Jask. Indian peace and friendship flotilla docked at Iran’s First Naval Zone on Tuesday for a four-day stay at the port city of Bandar Abbas in line with promoting and maintaining the level of regional cooperation between the two countries.